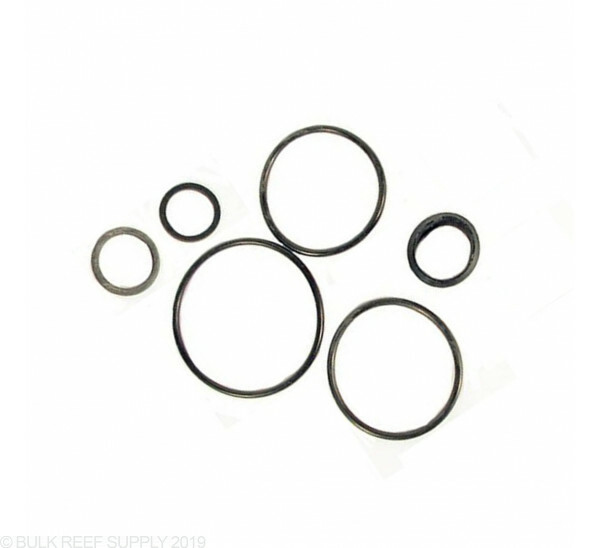 Emperor Aquatics Smart UV O-Ring Service Kit Replacement Gaskets / O-Rings for Smart UV and Smart UV High Output Sterilizers. See full details for application specifications. 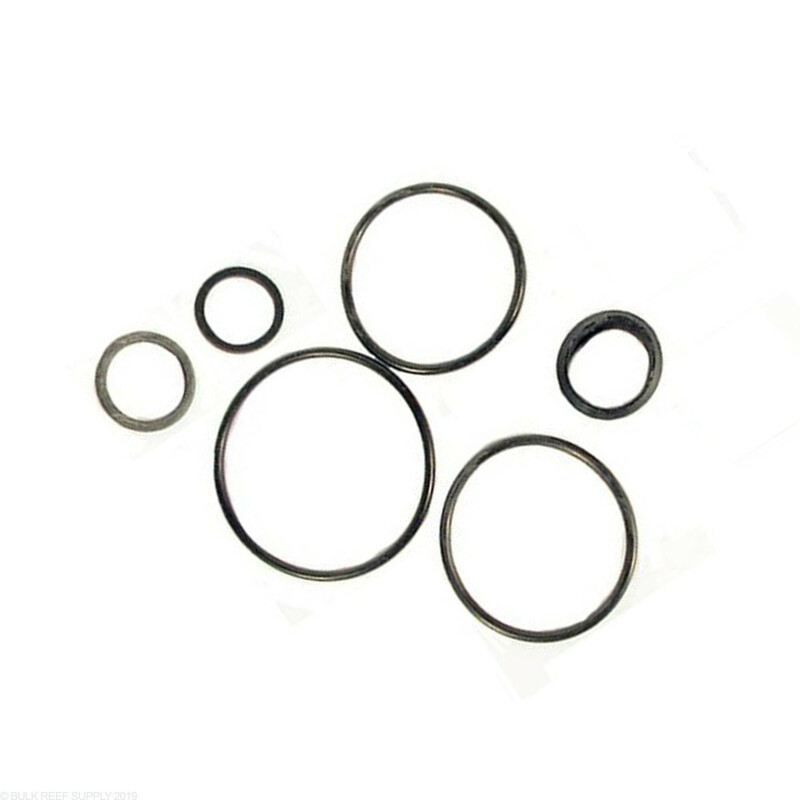 Kit contains - Necessary O-rings and gaskets. Comes with extra rings I did not need. But rubber o ring #4 on page 11 section six the quartz sleeve assembly was not included In the package. A similar sized ring was in the package. However it was a flat rubber ring not a round rubber ring. The old ring was in good shape so I continued using it. Before you disassemble the sterilizer make sure you have all the necessary rings.